Standing out is great, but dressing UP isn’t dressing well if it’s not appropriate for where you’re going. 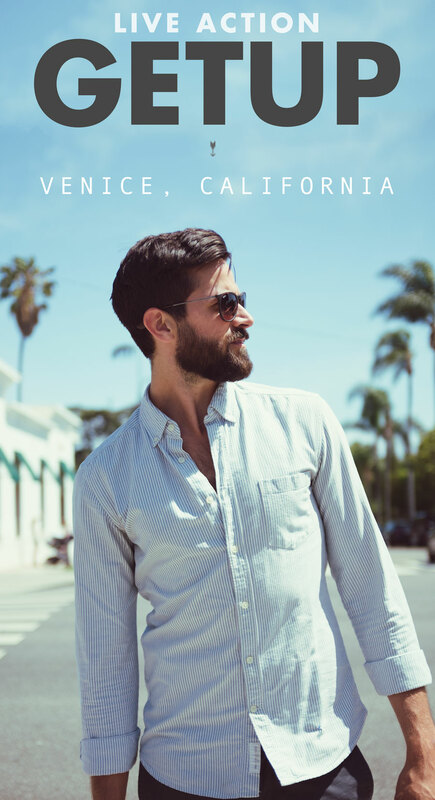 Especially in a town like Venice, California that’s steeped in casual beach culture, striking the balance of business and casual is tough. Do you like this look? Please share it below! Shane Martin is an avid Primer reader and founder of Lean Mean Creative Machine, a design and marketing agency based in Los Angeles. Hey great casual get up Shane! One question though, would the bonobos be casual as well ? Yep, as long as you get the tapered “tailored” fit. Already got the Gap Bengal Oxford and it’s great. Word to the wise though you may want to size down for Gap. They’re pretty generous. I normally take a medium but I can take a small as well. Great look! Just like something I’d wear while walking around the Westside. Great casual getup! Big fan of Gap oxfords. The color of the chinos is perfect with the Bengal stripe. Am disappointed that the chinos are almost out of stock and are limited in the available sizes. Damn your influence Andrew! Lol. I’m sure I’ll find a good substitute. Are there any cheaper alternatives to the striped shirt? Preferably in the $20-$30-ish dollar range? Enough with the man-tights already! 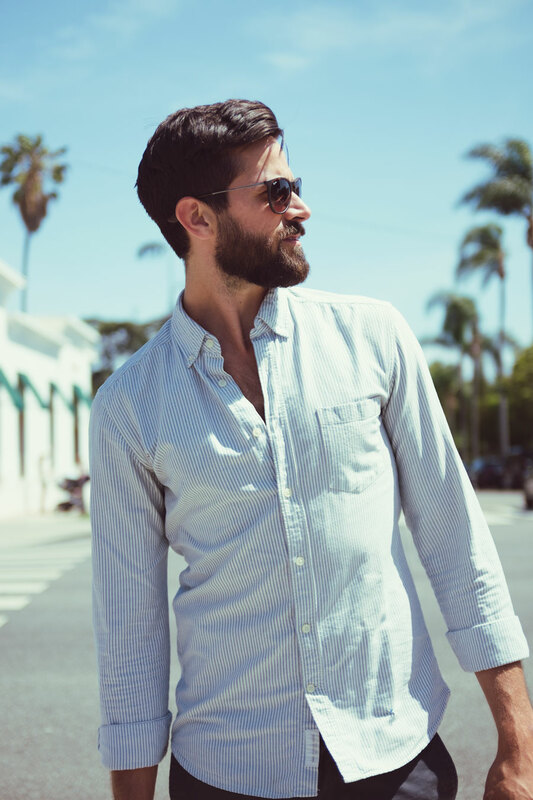 Got any business casual clothing ideas for someone in their early 30s? Can shorts work with this shirt? Sadly the Gap no longer sells it 🙁 Any other links for it? Make a clean and simple leather watch strap: A super easy intro to leatherwork.